As the Chief Information Officer (CIO) for OIST, Tim Dyce manages university IT resources for both the administrative and research sides of OIST. He reports directly to the president but works closely with the COO and Provost to meet the needs of employees and students while ensuring security, reliability, and maintainability of IT resources. Tim came to OIST in the summer of 2011 as a High Performance Computing Engineer and went on to serve as CIO in 2012. He began his career as an IT manager for a physics research group and then for the Physics Department at the University of Melbourne. Before coming to OIST, he was the Research Computing Manager for the University of Melbourne's Experimental Particle Physics Group, a partner in the Worldwide LHC Computing Grid (WLCG) which stores and processes data for the Large Hadron Collider at CERN. 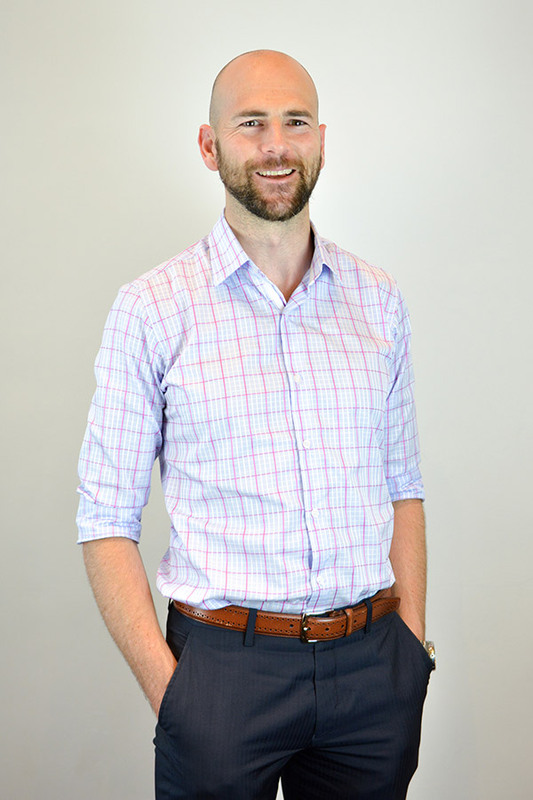 Tim holds a degree in Physics from the University of Melbourne and has certifications in project management, information technology service management, and systems administration.